In order to explore specific issues in greater depth, ICC has held circumpolar summits between our General Assemblies on issues that have been identified during our deliberations. 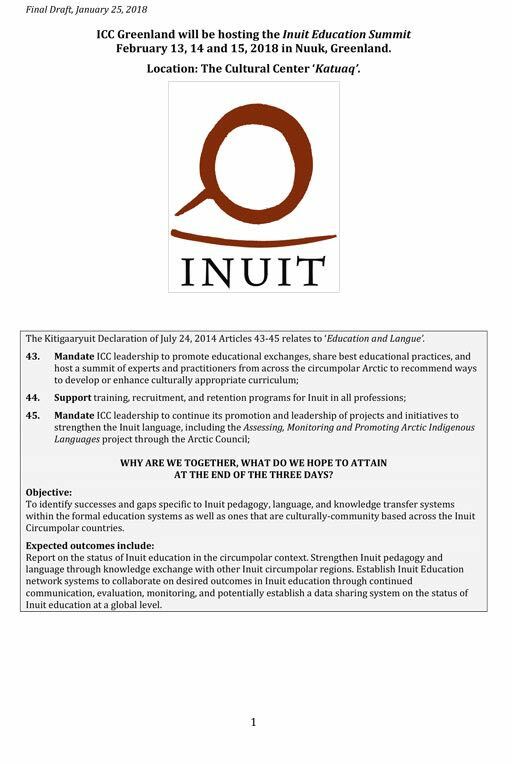 For example, if you read through the Kitigaaryuit Declaration from the 2014 General Assembly held in Inuvik, Canada, you will see the three summits we have included in this part of our website. They were on Economic Development, Wildlife Harvesting, and Education. As we hold summits you will find the resulting documents here. Our next ICC Summit will be held sometime in 2020. 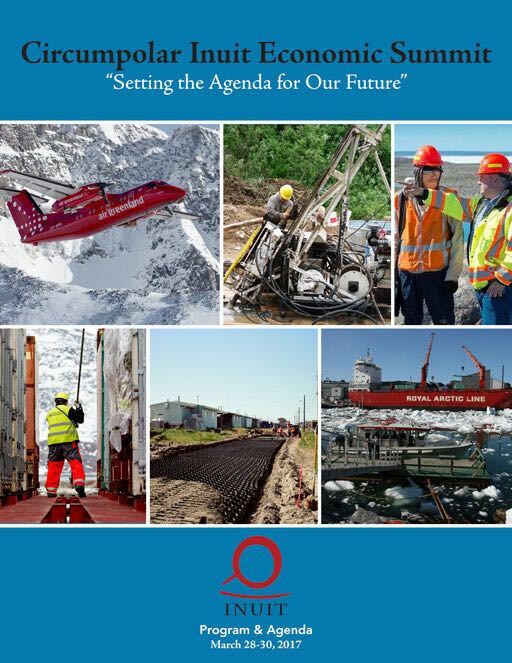 The 2014 Kitigaaryuit Declaration provided the mandate for ICC leadership to plan and convene a Circumpolar Inuit Economic Summit, which would explore potential collaborations among Inuit businesses and facilitate Inuit businesses sharing experiences amongst themselves. 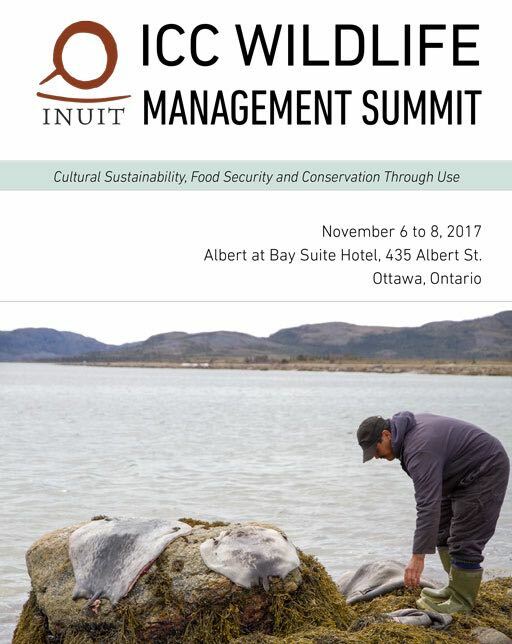 The 2014 Kitigaaryuit Declaration provided the mandate for ICC leadership to plan and convene a Circumpolar Inuit Wildlife Management Summit, which would examine the influence that policies (international, regional, national instruments), environmental change, public perceptions, and changing social economic conditions in the Arctic are having on Arctic wildlife and Inuit food security. The 2014 Kitigaaryuit Declaration provided the mandate for ICC leadership to plan and convene a Circumpolar Inuit Education Summit. Inuit pedagogical experts and practitioners from across the circumpolar region (Chukotka, Alaska, Canada and Greenland) met for three days in Nuuk, Greenland to deal with the urgent formal education gap facing their communities, and to share successful pedagogical approaches with each other. Government ministers, Inuit political leaders, youth, and various observers also attended the summit.